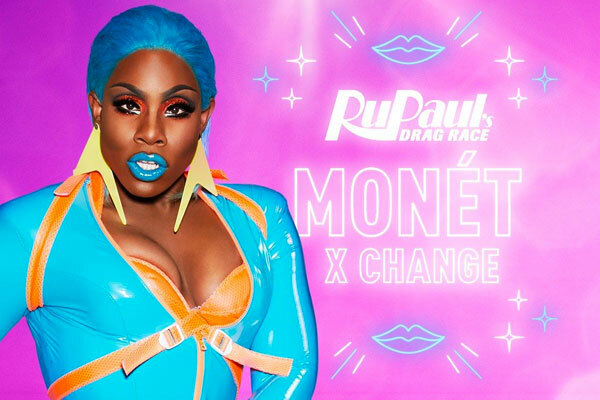 RuPauls Drag Race alum Monet X Change will headline Our Night Out, a celebration of the arts on Friday, June 15. Credit: Logo TV. In addition to the traditional parade and street festival, the Wilton Manors Stonewall Pride celebration will include a new arts showcase, “Our Night Out,” on Friday, June 15. The event, funded by a grant from the John S. and James L. Knight Foundation, was proposed by the leaders of the Gay Men’s Chorus of South Florida, Island City Stage and Stonewall National Museum and Archives, three years ago and is the culmination of an extended effort to make their programs and performances more accessible, especially in underserved communities. The Knight Foundation has long promoted the creative arts in the South Florida community and one requirement of the extensive grant proposal was a major performance. “The city of Wilton Manors wanted to add a cultural event to the Stonewall weekend and it came together,” said Andy Rogow, artistic director of Island City Stage. “Our Night Out” will begin at 7 p.m. with a VIP reception at The Venue, 2345 Wilton Dr. in Wilton Manors. In addition to prime viewing for the performances later and meet-and-greets with performers, guests will have an opportunity to enjoy live music and visual arts displays by the members of ArtsUnited, the local LGBT arts collective. At 8 p.m., a pre-show cocktail hour in the foyer for all ticket holders will feature fashions, acrobats and aerialists and interactive pop-up arts experiences. The main event begins at 9 p.m. with an all-professional cast of LGBT and allied performers hosted by “RuPaul’s Drag Race” alum Monet X Change and directed by Jonathan Hawkins. Kent promised an unforgettable musical and visual journey of LGBTQ expression, featuring more performances, stunning lighting and projections that will create a dramatic theatrical experience. The best part, Rogow emphasized, is the tickets are only $10 for the main event, allowing almost anyone to enjoy an evening of exciting music, dance and art. Following the show, guests may dance the night away to the beats of a special guest DJ at the popular nightclub. While the event is expected to become one of the highlights of the Stonewall weekend, both Rogow and Kent agreed that the opportunity for the diverse local LGBTQ arts organizations to collaborate is the most important result of the project. 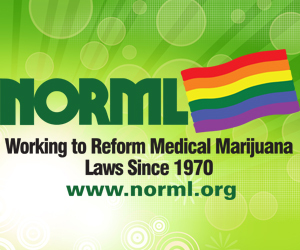 “What’s helped is the coordination of the three organizations. It gets us together more often and allows us to coordinate how we promote each other. It’s been successful, creating a closeness,” added Rogow. “Our Night Out” will be presented on Friday, June 15 at The Venue, 2345 Wilton Dr. in Wilton Manors. Tickets for the VIP reception are $50 each and the main event is $10 per person. For more information and tickets, go to OurNightOut.org.